New Year, New Eyes | Correct Your Eyesight! New Year, New Eyes – Correct Your Eyesight! January is always that time of the year where we all make a list of resolutions we would like to achieve. This could be to lose weight, stop smoking or change an old way, to mention just a few. Yet for some this will be the time where you finally make a resolution to get your vision corrected by more than just contact lenses or glasses. To gain spectacle independence would be a resolution that you may want this very moment? New Year, New Eyes – Correct Your Eyesight! Of course, with any vision correction a thorough examination would be the first step in determining which option would best suit you, but here are 3 of the most common ways to correct vision. This will cover all ages and all types of eyes. Hence it is always important to investigate this further if you may be interested, instead of dismissing your suitability. We will have an option to all types of prescriptions. Laser vision correction, is the most common method to correcting your eyes. This could include iLASIK or PRK. LASIK, branded as iLASIK at George St Eye Centre, is a non-invasive procedure that uses two lasers to treat the eye. 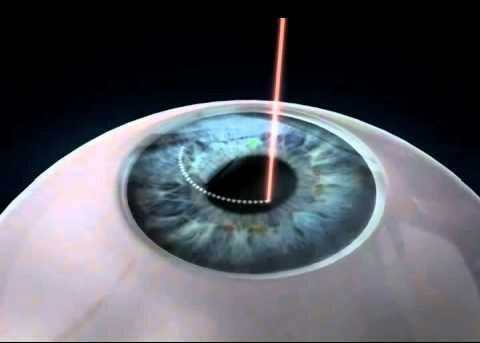 The intralase is used to prepare the cornea by using a femtosecond laser to create a flap on the cornea. This allows us to reshape the inner cornea with the excimer laser. By reshaping the cornea, we can treat myopia, mild hypermetropia and/or astigmatism. Customvue treatments with the use of our iDesign to allow great accuracy of your treatment that is custom fitted to you, the patients eye. Finally, the flap is readjusted back into place. After a good sleep, your vision should be very close to 100% the next day. With PRK, the same laser and program is used to treat the eye and correct your eyesight. The only difference is the way the eye is prepared. So instead of creating the “flap” as mentioned above with LASIK, the cornea is prepared using an Amoils brush. Subsequently the eye is treated with the excimer laser and a contact lens is worn. This contact lens is left in the eyes for about 5 days while the eyes are recovering. With PRK vision takes longer to restore, this can be up to 3 months. Suitability of either of the above will depend on your prescription, corneal shape and cornea thickness. Other factors can take into play including family history or past eye history. 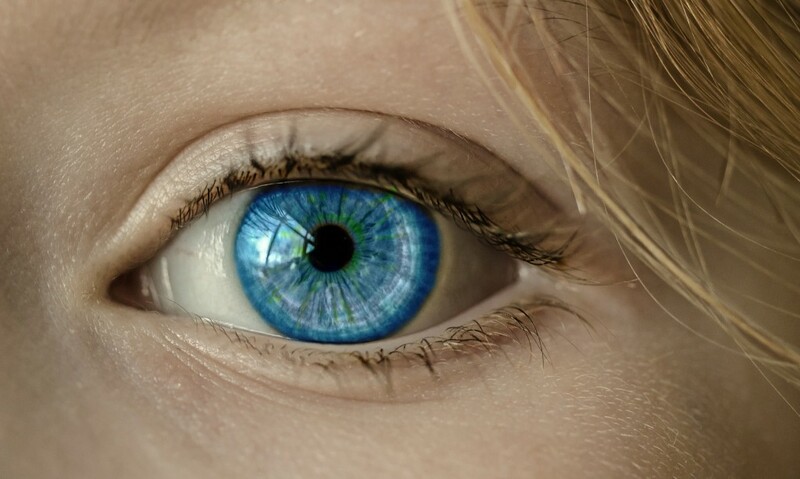 Implantable contact lenses, or ICLs, medically names phakic IOL lens implants, can be used if someone is not suitable for laser vision correction. This may be due to prescription, shape of the cornea, or pupil size, amongst many other reasons. An ICL would be the most probably option if you are a high myope (> -9.00). This procedure requires an insertion of a tiny lens that is specially ordered to correct your prescription. Although it is performed in a day theatre, recovery is quite quick and patients usually see great the next morning. Refractive lens exchange, or RLE, is a procedure that replaces the natural clear lens (or with very early cataract, preventing the natural lens developing a more advanced cataract) with an artificial intraocular lens to correct vision. It is especially good for people with high hypermetropia or presbyopia (natural aging of the eye) and is a better alternative to laser vision correction for middle age and older patients. This can also be an option for young patients who have extremely high levels of long sightedness(hypermetropia). This special lens which will outlive you allow you to be able to see very clear at distance whilst not needing reading glasses for any near work. The results of these are great, in a healthy eye. An eye examination will enable a thorough investigation of the eye and confirm suitability for these special lenses. Cataract patients can also have vision correction as well as removing their cataract. We term this a refractive cataract whereby you will enable you have spectacle independence post operatively. There are various types of lenses that the patient may be suggested. This is discussed with Dr Moshegov at your initial consultation. Both cataracts and refractive lens exchanged are performed in a registered day theatre and you are usually back to normal functioning within a few days. All options mentioned above are all pain free procedures that aim to correct your eyesight with minimal downtime. Your eye will be numbed with local anaesthesia and you will be sedated, to put you right at ease during the procedure. All procedures are usually completed within 20 minutes and you will be discharged straight home afterwards. Dr Con Moshegov is a distinguished Refractive and Cataract Ophthalmologist and Surgeon who has vast experience in this field. Dr Moshegov is recognised as a leading expert in the field of cataract, refractive lens exchange (RLE) and corneal surgeries. Please call 02 9230 0010 for our friendly advice and information on how you can correct your eyesight this New Year.